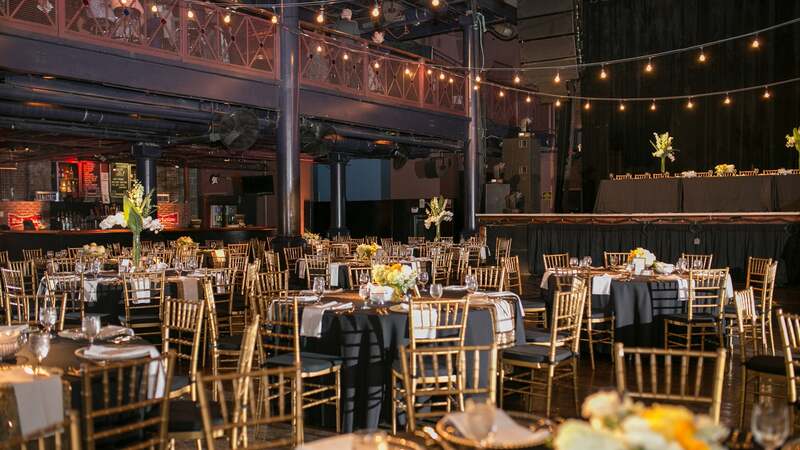 Events aren’t attended; they’re experienced. 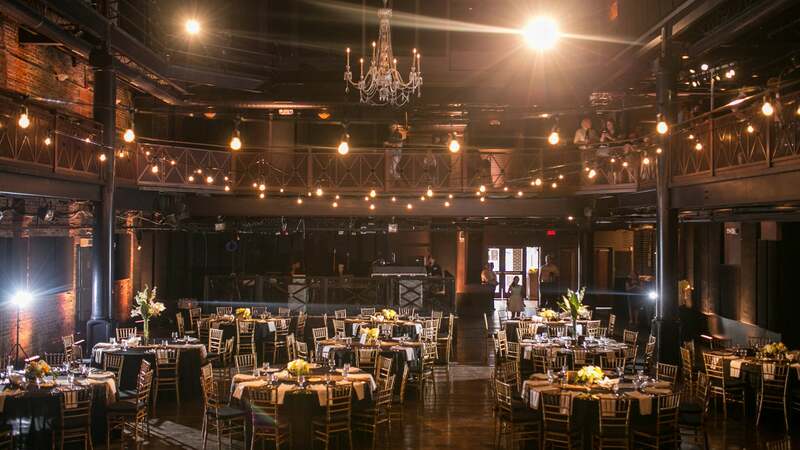 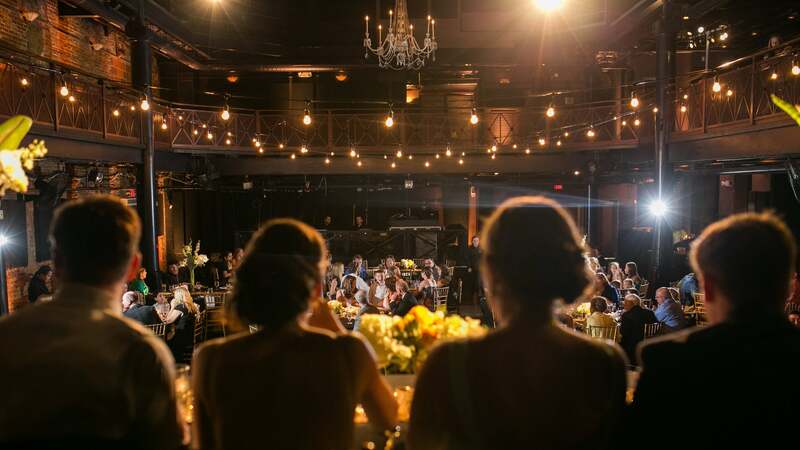 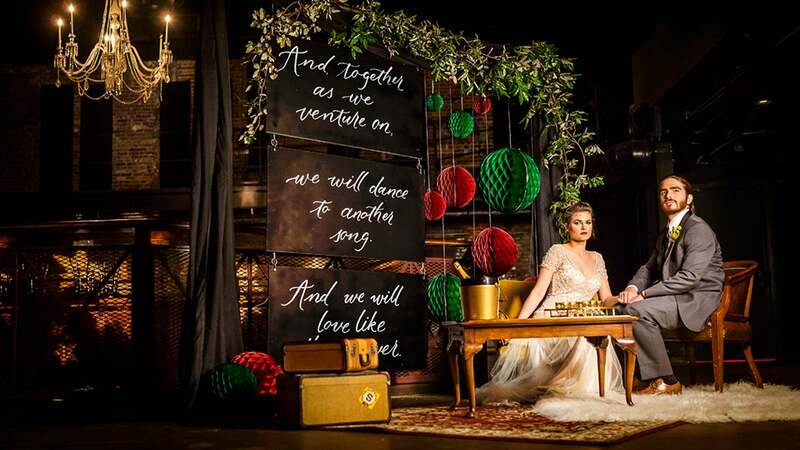 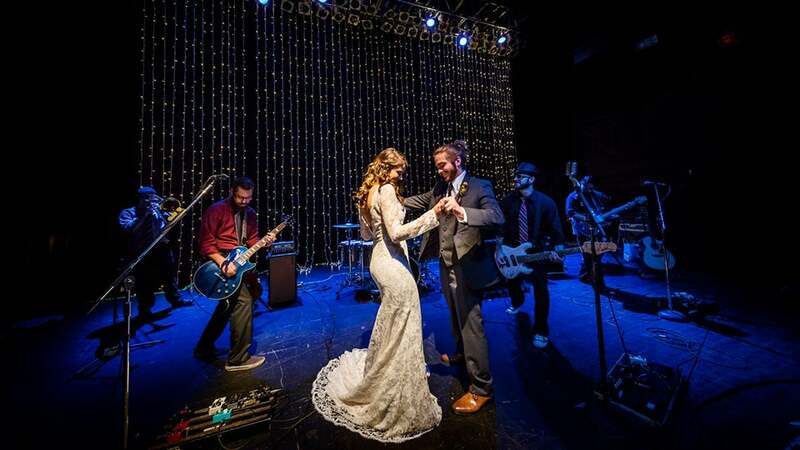 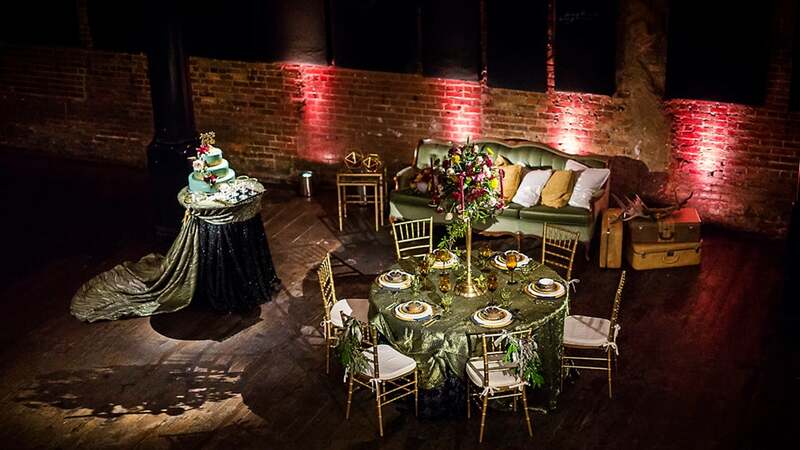 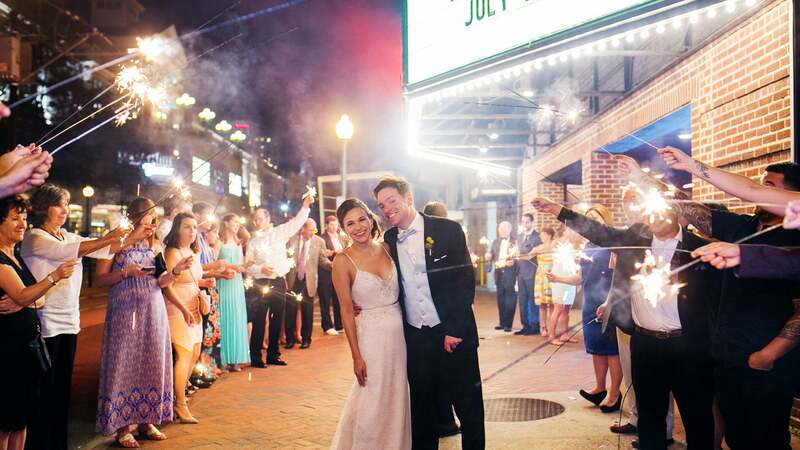 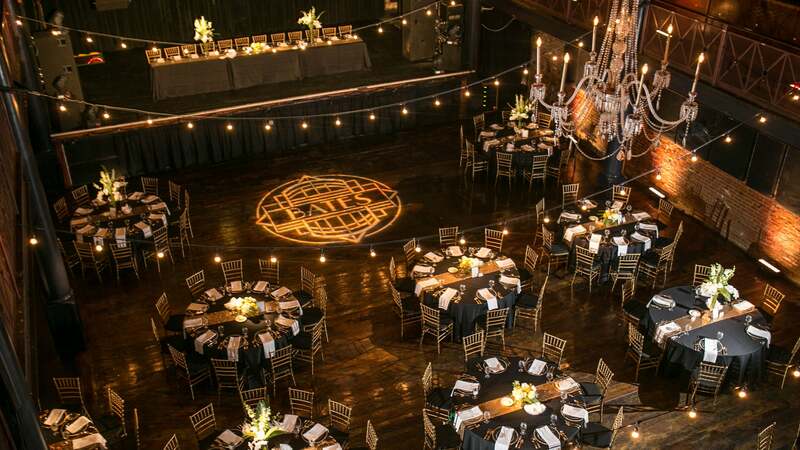 Hosting your special event at The NorVa will allow your guests to experience the unique character, grit, and charm of what RollingStone voted the Best Music Venue in America (2013). 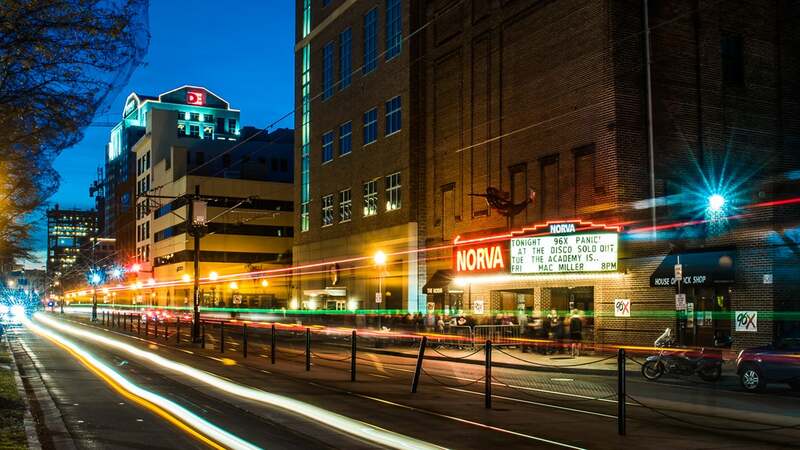 Featuring a main dance floor, wrap-around balcony level, VIP lounge, as well as state-of-the-art sound, stage, and lighting, The NorVa is versatile and capable of meeting the needs of any event type. 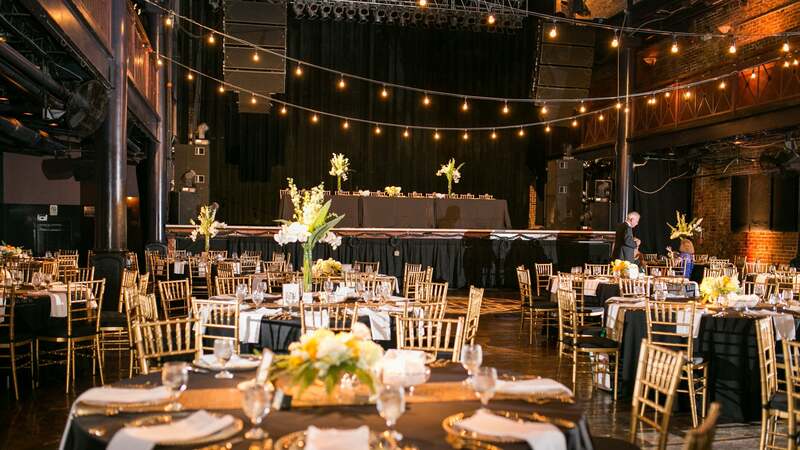 Whether you’re planning a corporate event, award show, benefit concert, fundraiser, wedding, or private party our team of experienced event professionals can help transform your event into an experience.